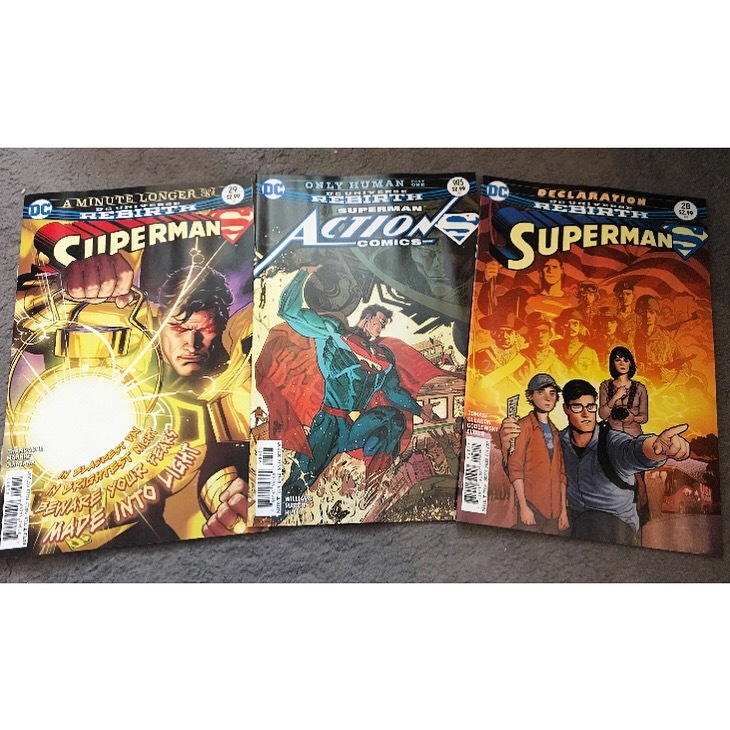 As you will be able to see… Recently, I’ve become a little obsessed with comics in particular. 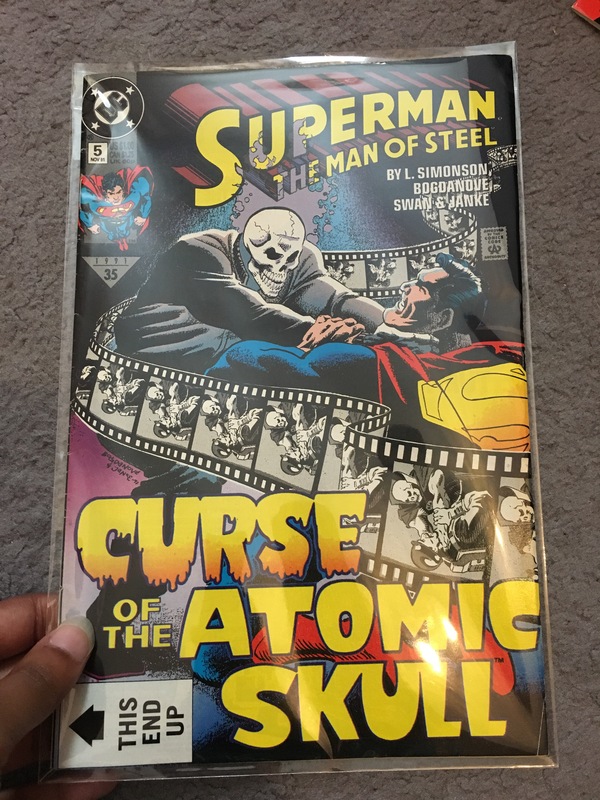 Due to my new app… CLZ Comics, I can finally see what comics I have and what comics I need. It’s great too because these also add up towards my collection, which is ever-increasing. 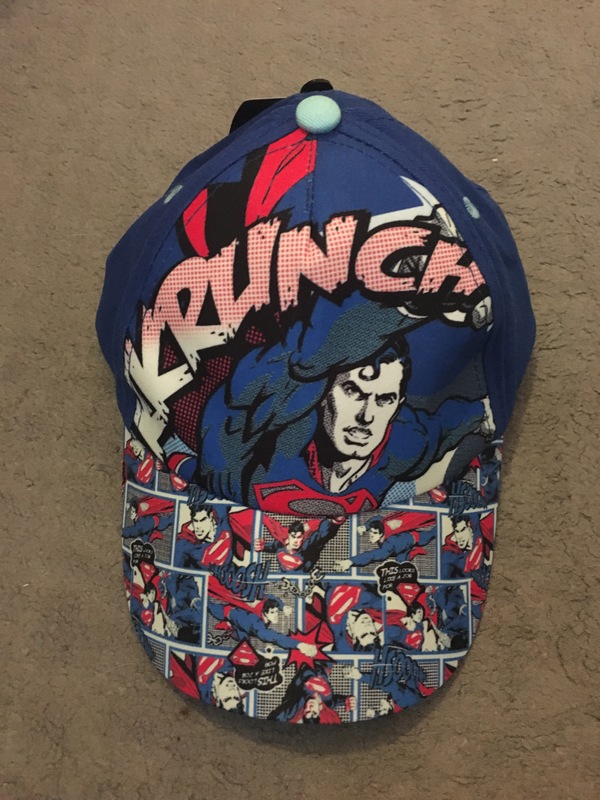 I got this at such a steal! 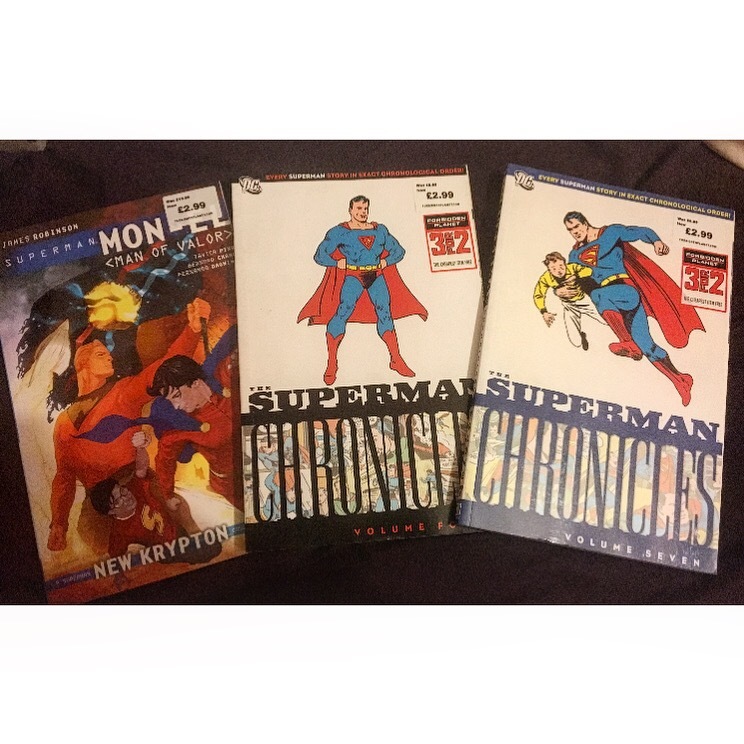 £10.99 on ebay for the lot, THE WHOLE SET, including three variant covers. Finally! 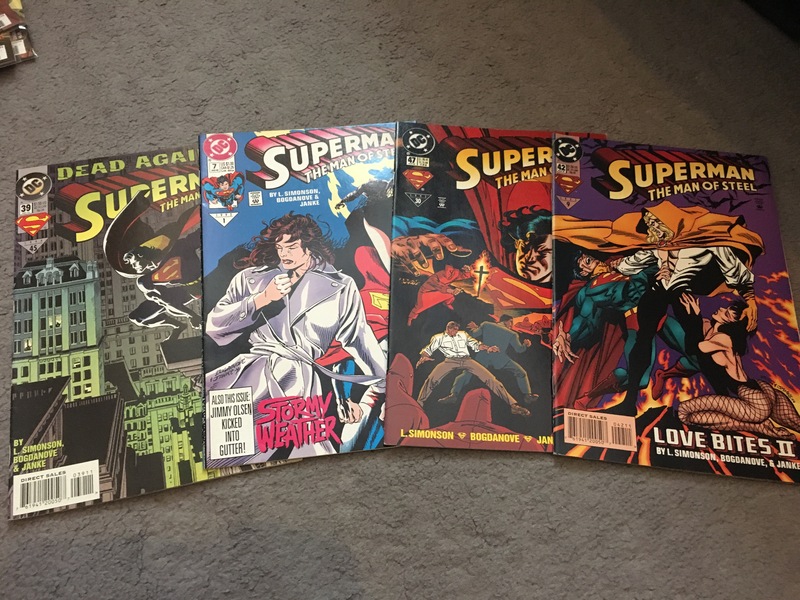 A set of comics! They’re all in perfect condition and came bagged and boarded (BONUS). 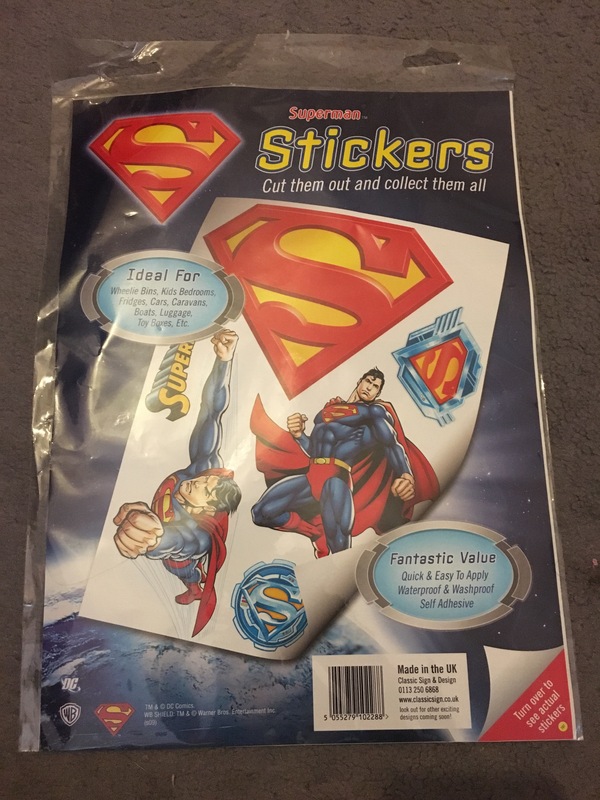 Now these come with their own story. I’ve started going to car boot sales, and came across a man who had folders full that he was selling there. I got talking to him and we’ve exchanged email addresses. He has a collection at home over 10,000 comics strong. 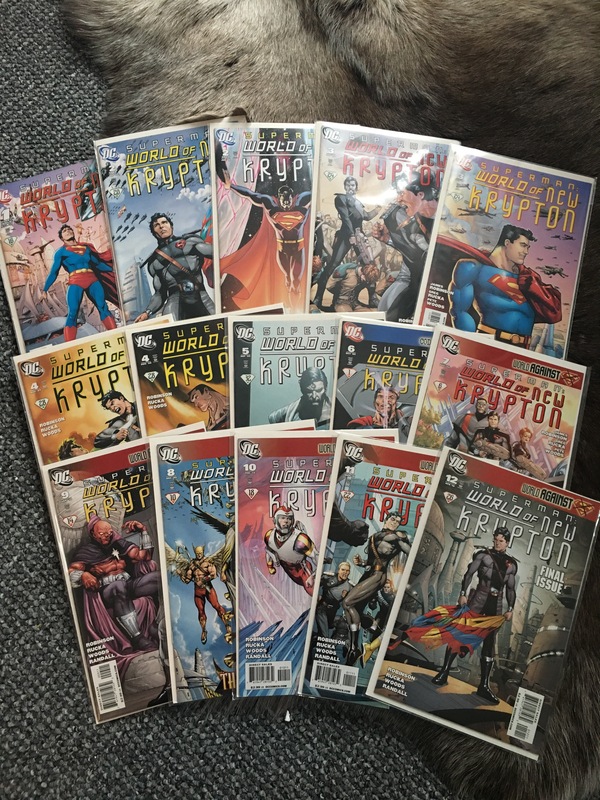 Now I thought I had a lot of comics…. He has dug out the ones that he wants to keep and is selling the rest off (most at £1.00 each)! Luckily for me, he is a Daredevil fan and is selling a lot of his DC Comic collection. 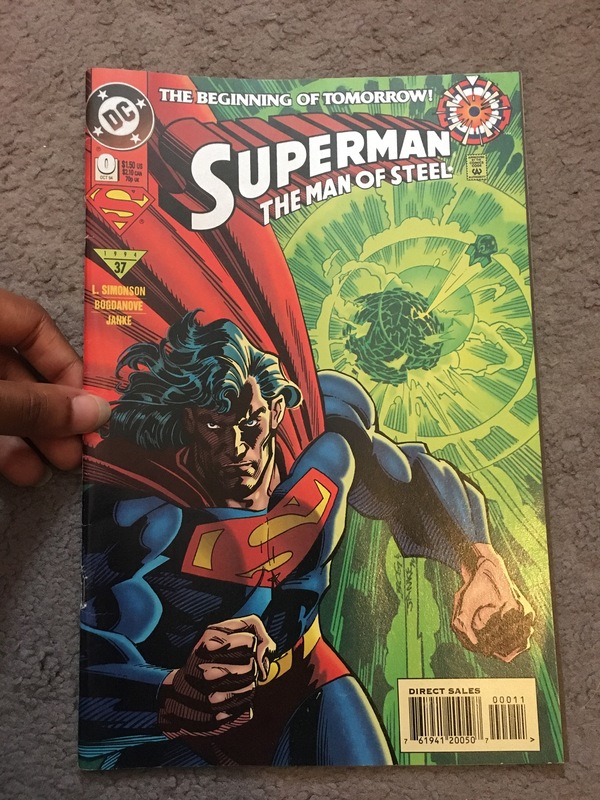 So a majority of the comics you will see from now on, are likely to be from him! Only one of these were form the ‘car boot guy’, the other from my Forbidden Planet comic subscription. Another from the CBG (car boot guy). I love this run of comics, I have to say its one of few I can finally start to read through without having too many collection gaps ha! I love this! In my collection there is one thing I am lacking and that’s figurines. And I love that there is a mini Kelex in here! This is definitely not for children………. 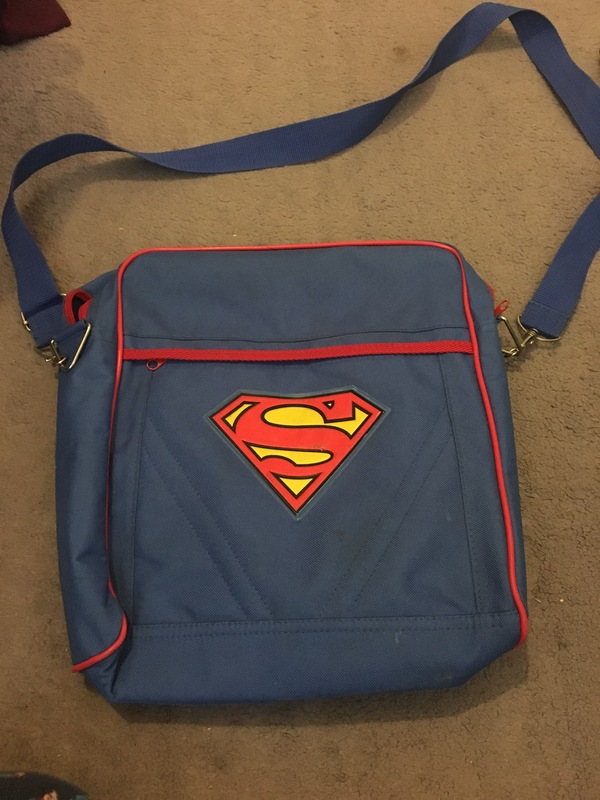 This was also from a car boot but a different guy…. Can you believe this was only £1.00?! If you don’t go to car boots, you are seriously missing out. I loved this, so I had to buy it. 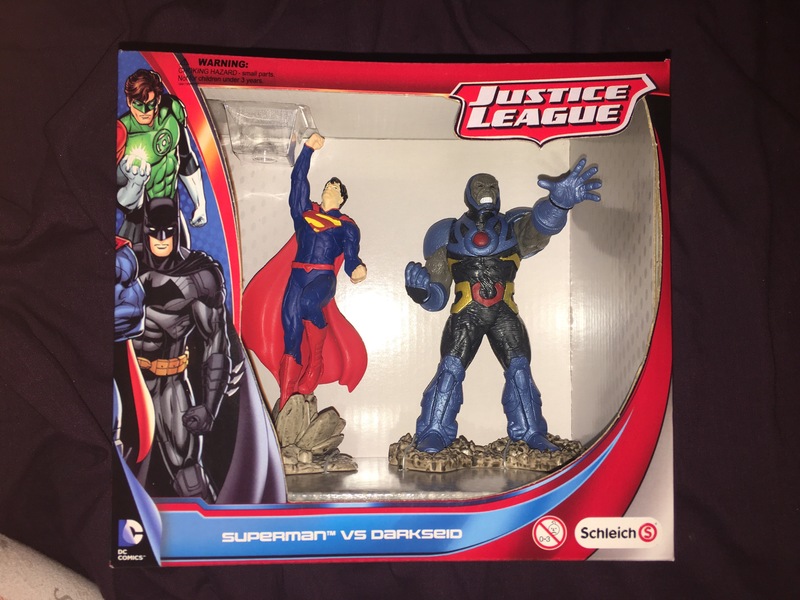 After doing a bit of research it seems like this is out of a Superman Returns action figure set. In good condition, few scrapes here and there, but otherwise good condition overall. What a landing pose! 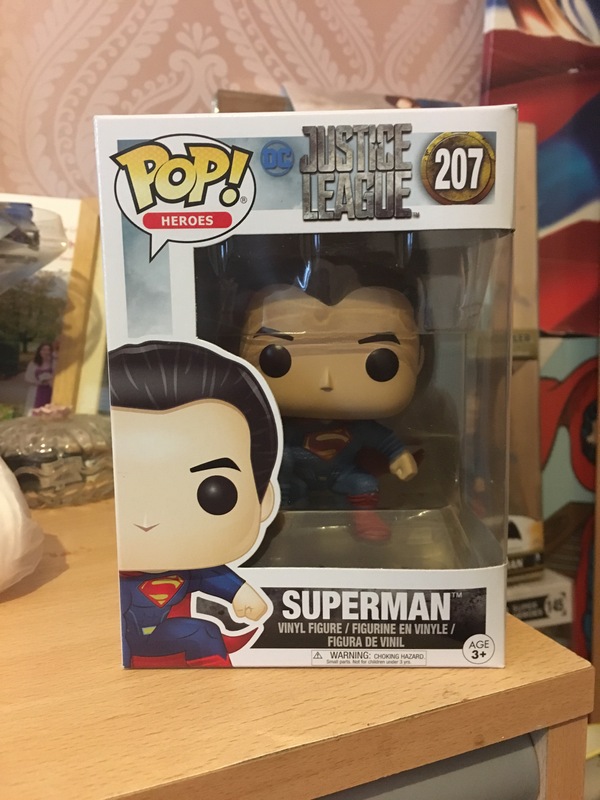 I LOVE Funko’s and this is one of my favourites! I managed to get seven of these for £15.00, all in working order. 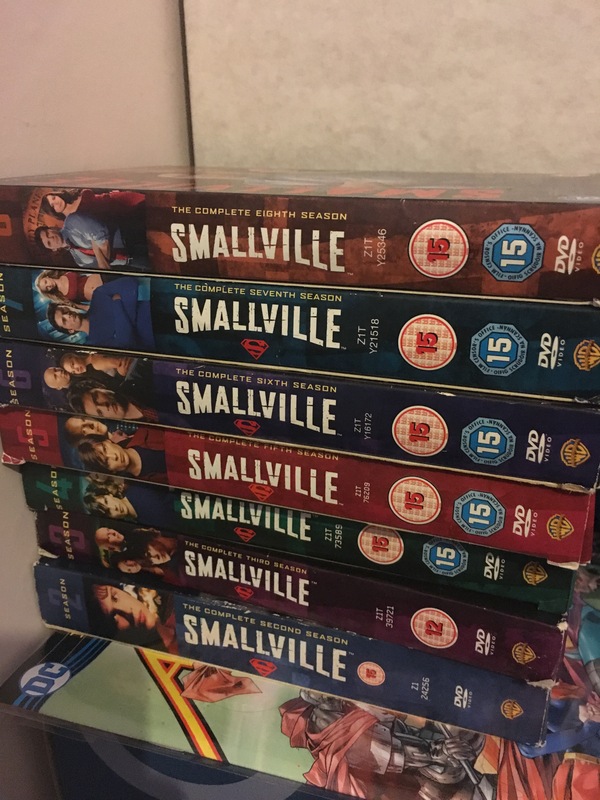 I’ve never actually watched Smallville and every Superman fan that I tell that too gets shocked! I will catch up soon, I promise. 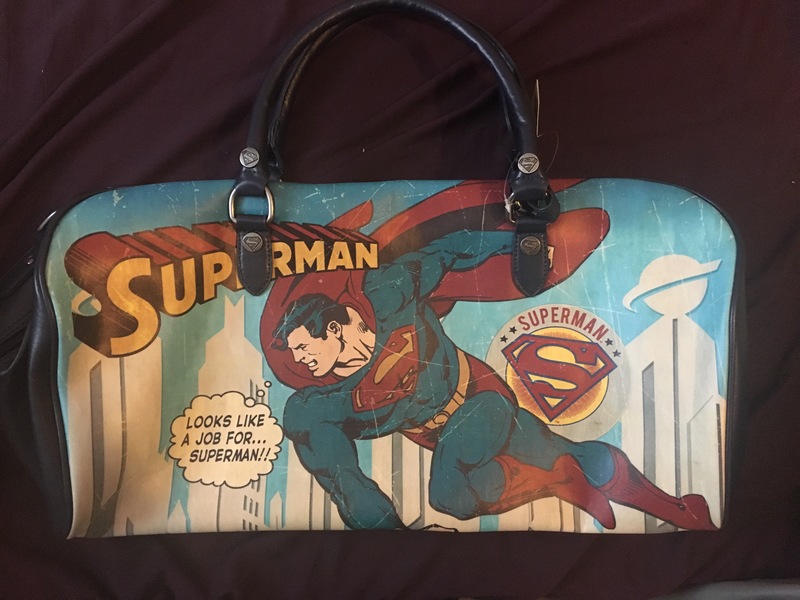 This bag is amazing, even the inside has thousands of tiny Superman symbols. The detailing on this is unreal considering how small they are. I’d say each figure is just over 10cm. This was from B&M for just £4.99, everytime I have seen it elsewhere its between £7-£9. 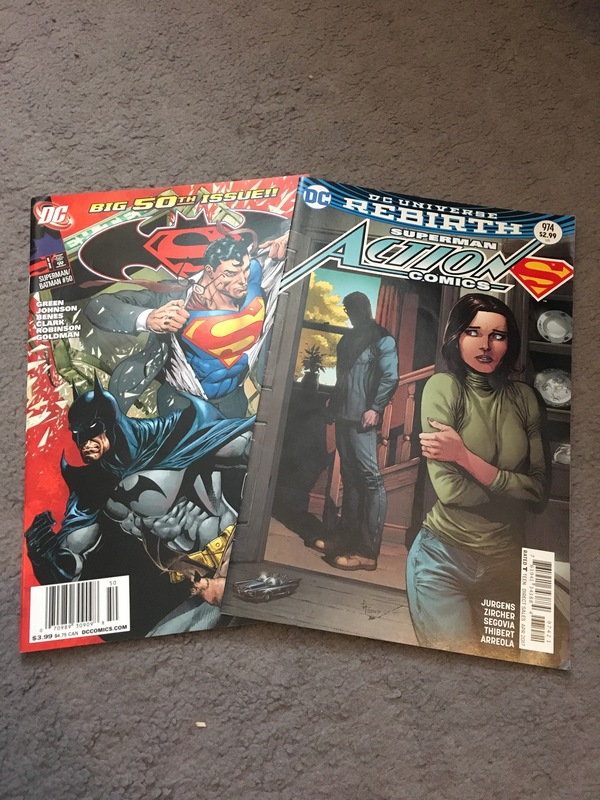 50-52 – Superman Vol 4 – Issue 28 & 29, and Superman in Action Comics – Issue 985. 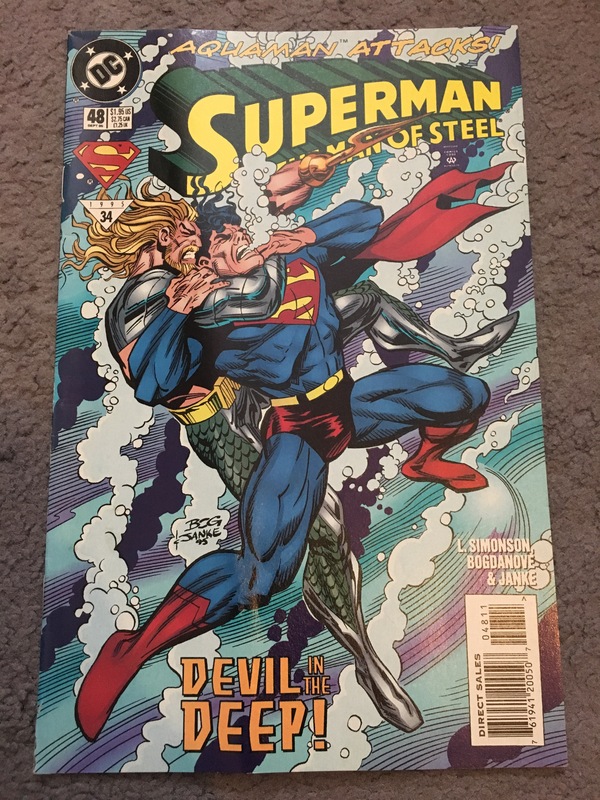 Superman Vol 4 – Issue 28 & 29, and Superman in Action Comics – Issue 985. This haul brings my count to 1,124 individual items. 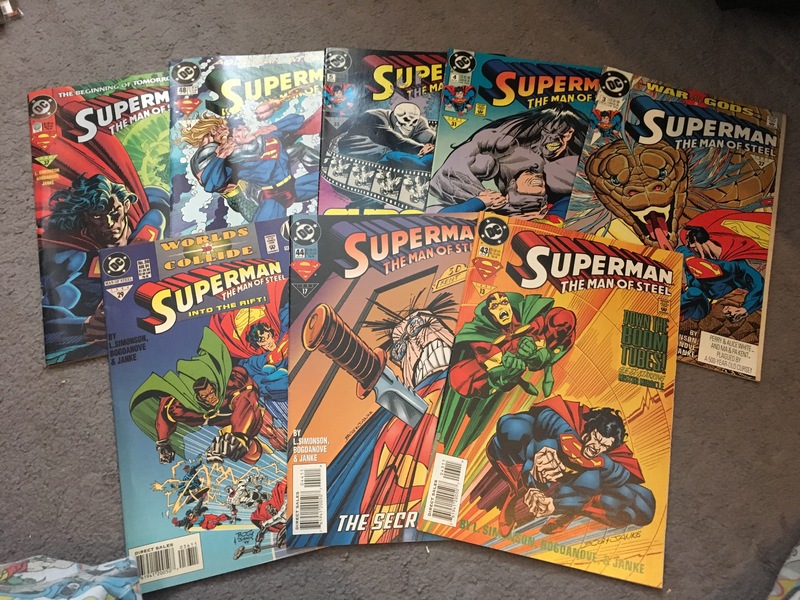 Check out my latest Superman collection update here! Yay! Another great comic book haul. 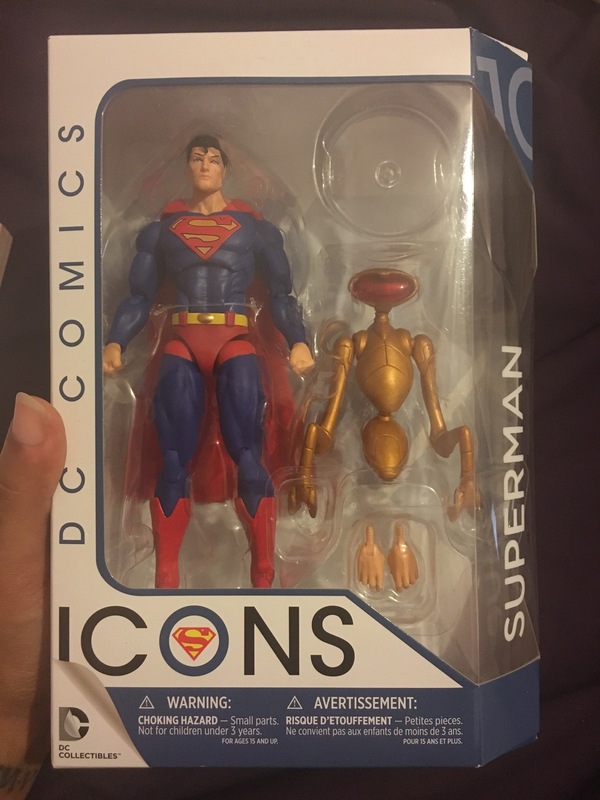 Congrats on the Icons figure set too. Kelex needs more love… unlike what they did to him in the Supergirl series. Thank you! Yes! Never see any Kelex stuff! I’ll be honest, I haven’t watched Supergirl just yet, so i’ll wait and see. Oops! Sorry for the (somewhat) spoiler. 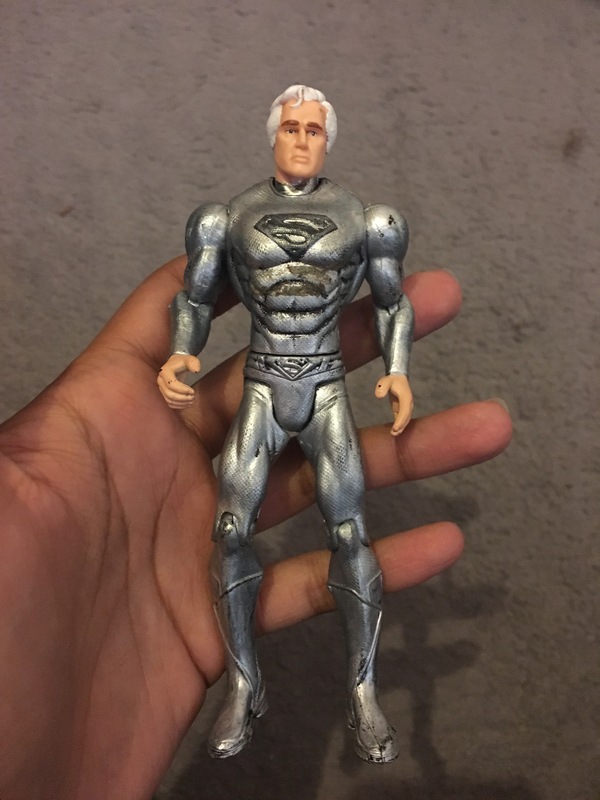 I look forward to your next set of Superman collectibles.